25 Sep	This entry was published on September 25, 2016 at 4:54 pm. 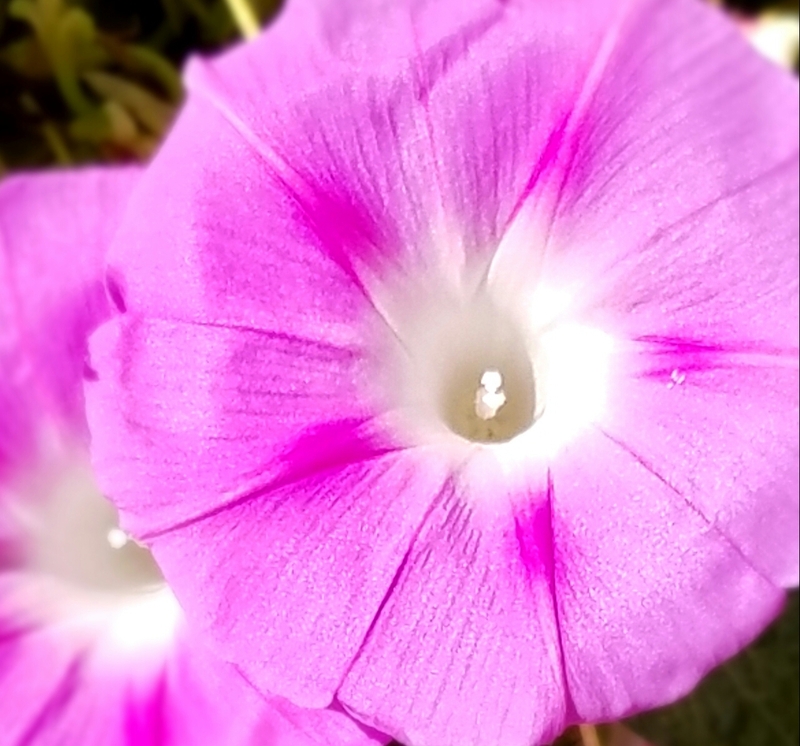 It’s filed under artwork and tagged flowers, nyc, photography, Pink, Samsung7, still summer. Bookmark the permalink. Follow any comments here with the RSS feed for this post.